The Club will be kicking-off the month with The Annual Exhibiting Artist Members Exhibition, opening on March 4th. 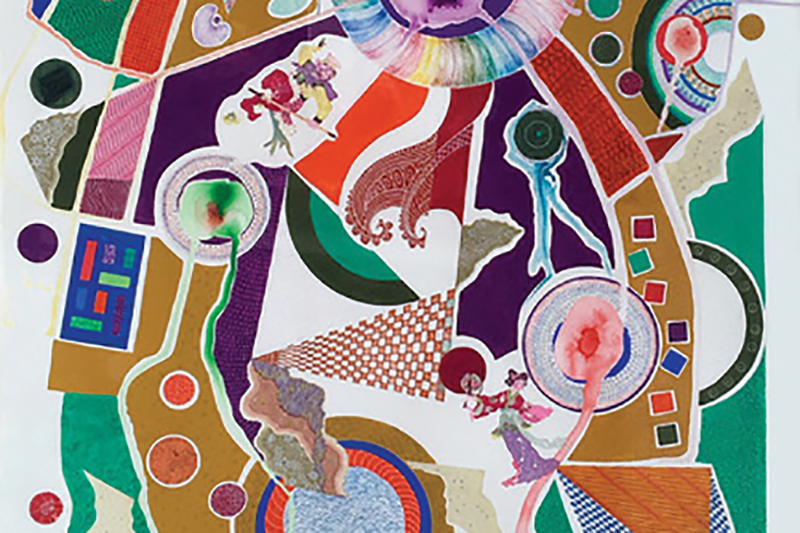 This annual event is in celebration of its historic headquarters on Gramercy Park, dating back to 1906 when the first Members Program and Annual Exhibition took place. Reception and Awards Ceremony will be held on March 7 from 6-8pm. 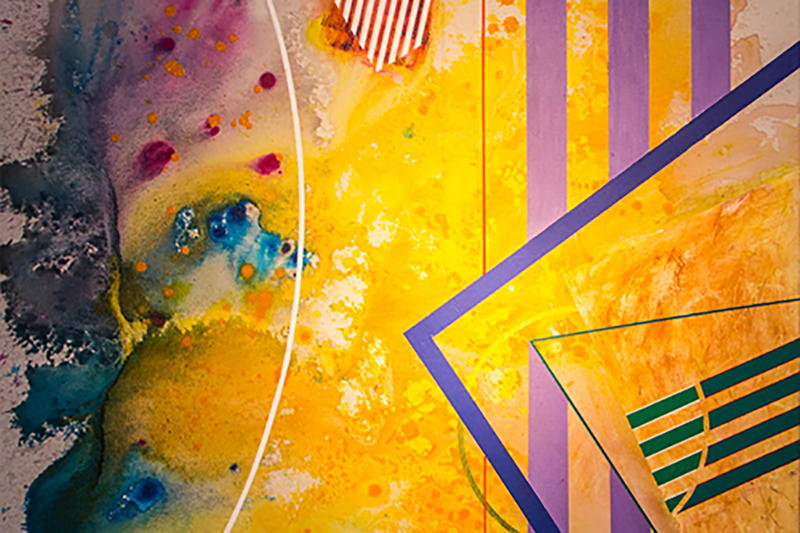 The Annual Exhibiting Artist Members Exhibition will be on view in the Grand Gallery to March 28, 2019. 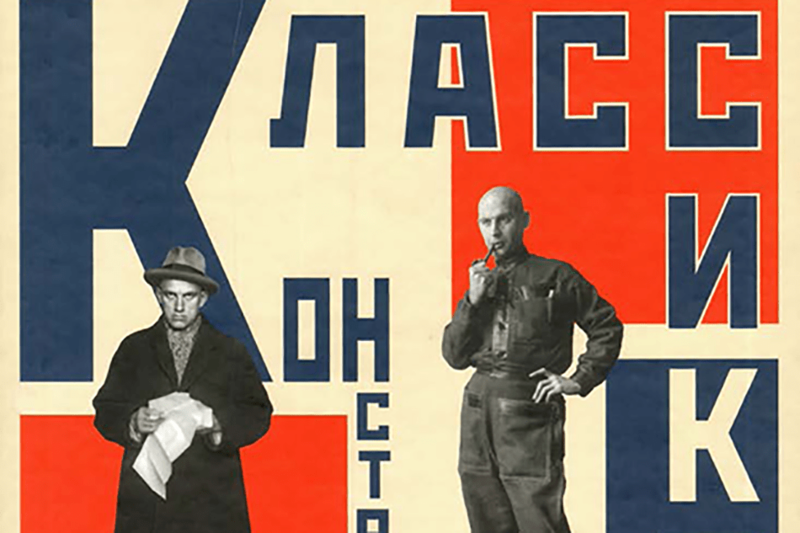 From Constructivism to Socialist Realism: Artistic Propaganda in Applied Graphic Art of the 1920s-1930s in the USSR will be on view in the Marquis Gallery. The exhibition is a selection from R.R. and R.N. Bagichev collection of domestic industrial graphic art of the early Soviet Union. The work depicts daily existence and how people lived in the challenging time of the 1920s and 1930s ~ how they dressed, what they ate and drank. Opening Reception will be held on Monday, March 4 from 6-8pm. The exhibition will be on view from March 4 to March 29, 2019. Also on view ~ The Society of Scribes will present its annual Members Exhibition of calligraphic works, from March 4 to March 29, 2019 with a Gallery Talk on March 8 from 6-8pm. 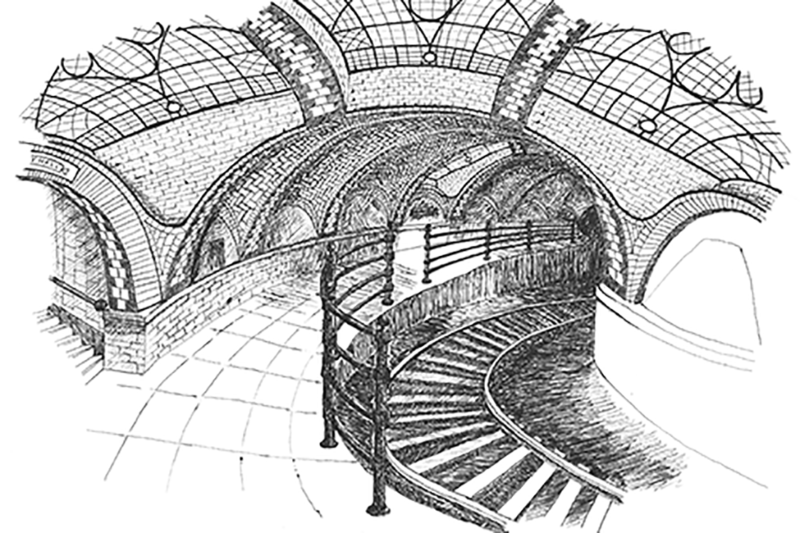 And on Tuesday, March 26th, One-Track Mind: Drawing the New York Subway (Above), A lively discussion with Ezra Bookstein, Jeremy Workman and Philip Ashforth. RSVP required. The National Arts Club is located at 15 Gramercy Park South, at 20th Street, NYC. While you’re there, walk over to Pen + Brush, located at 29 East 22nd Street, and follow that up with a visit to Full Steam Ahead, still on view in Madison Square Park.